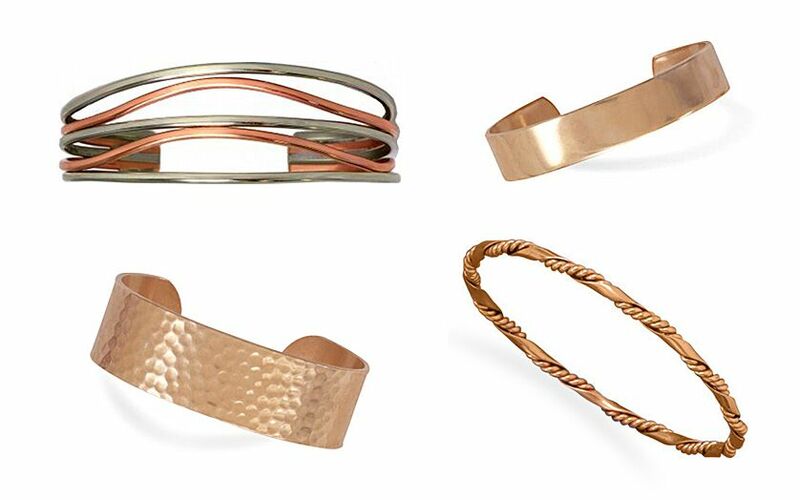 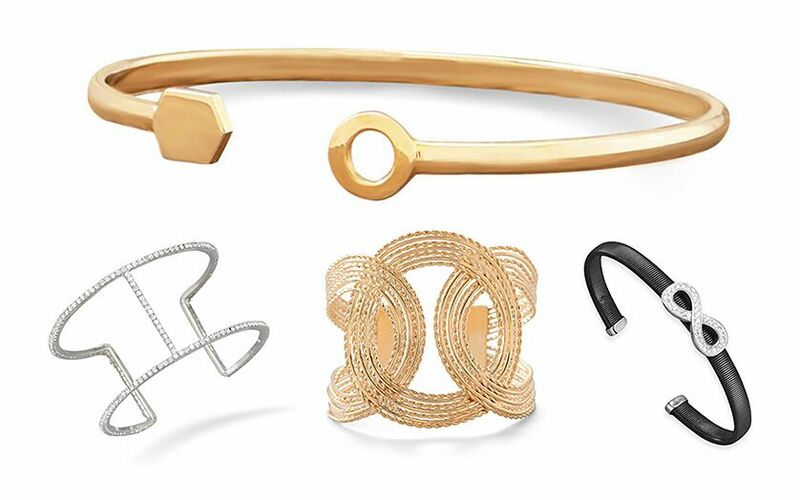 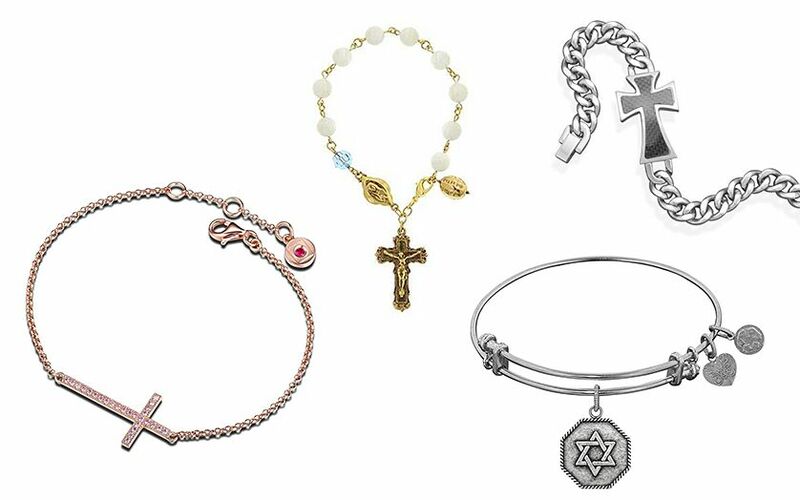 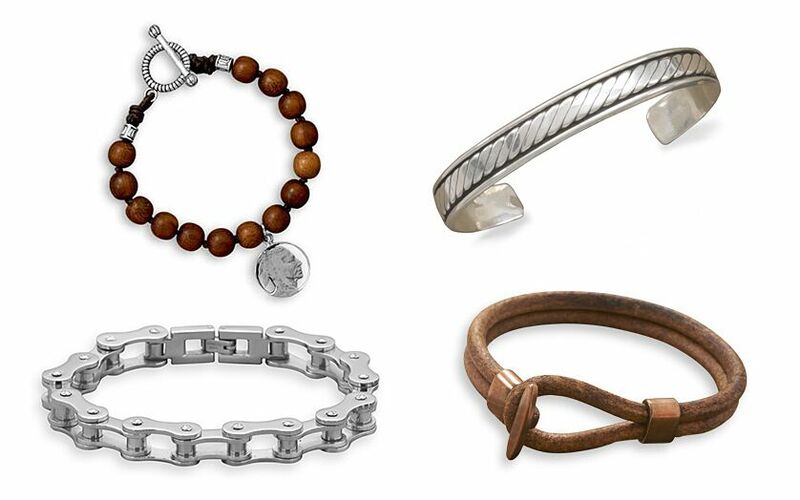 Bracelets can take many shapes and forms, so it can be hard to find what you're looking for. 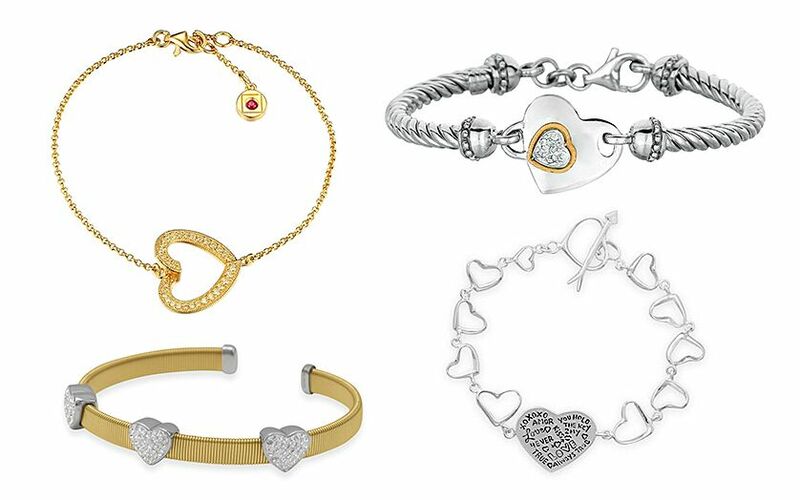 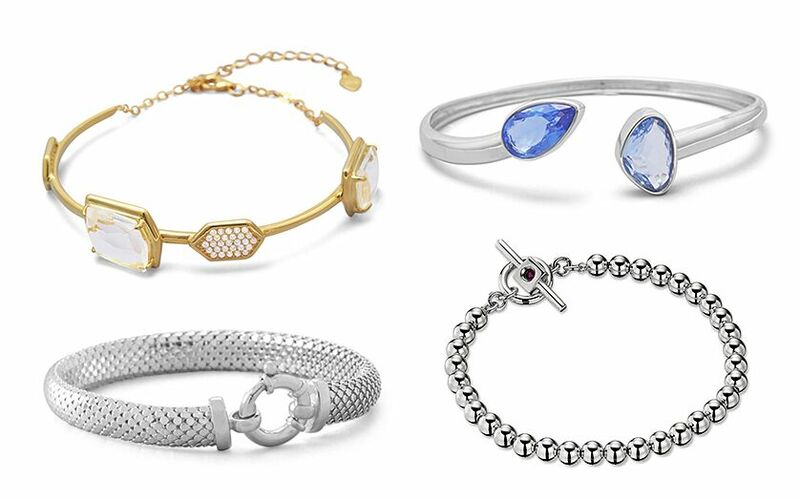 Thankfully, we offer all types of fashion bracelets, and in all kinds of metals, from .925 sterling silver, to luxurious 14K gold. 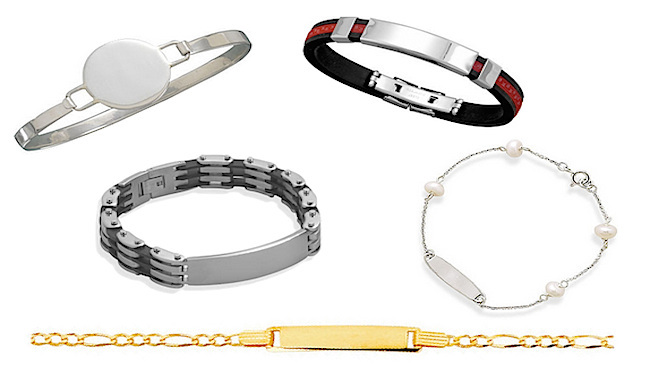 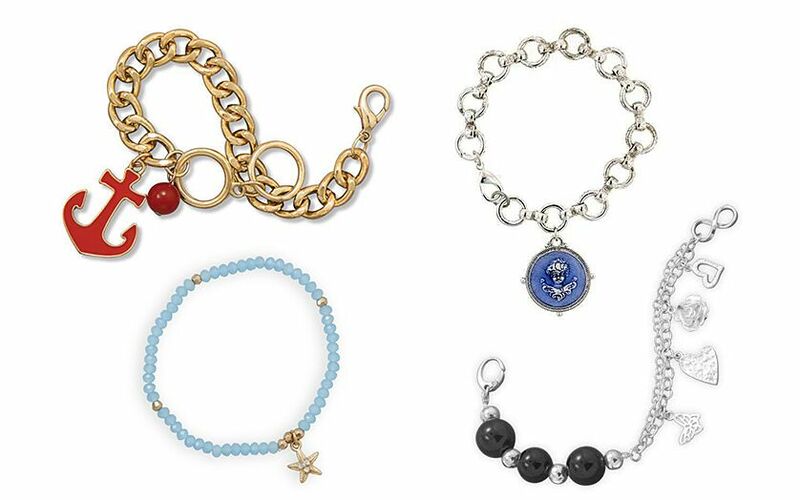 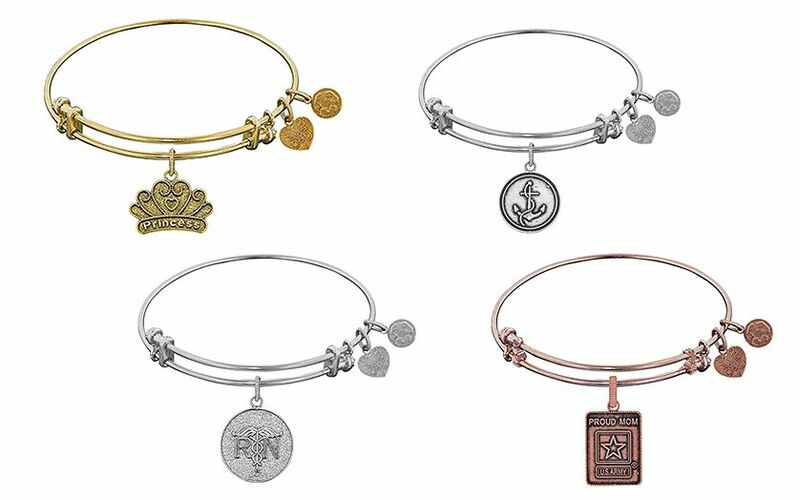 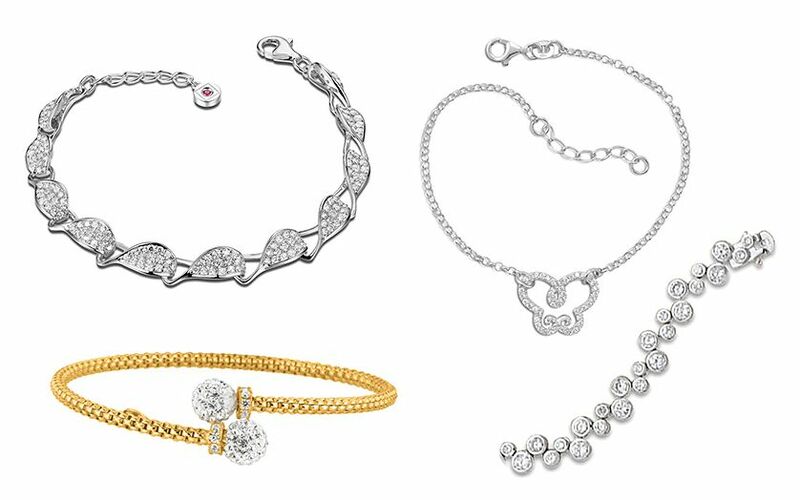 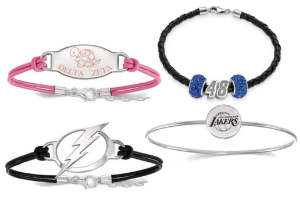 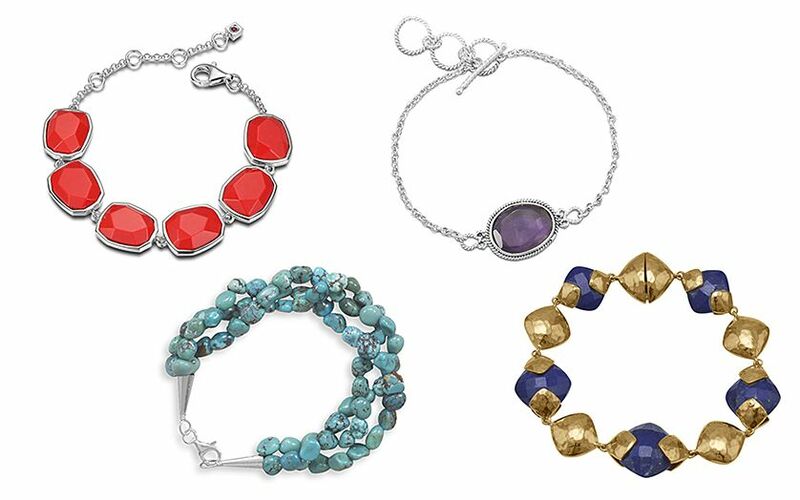 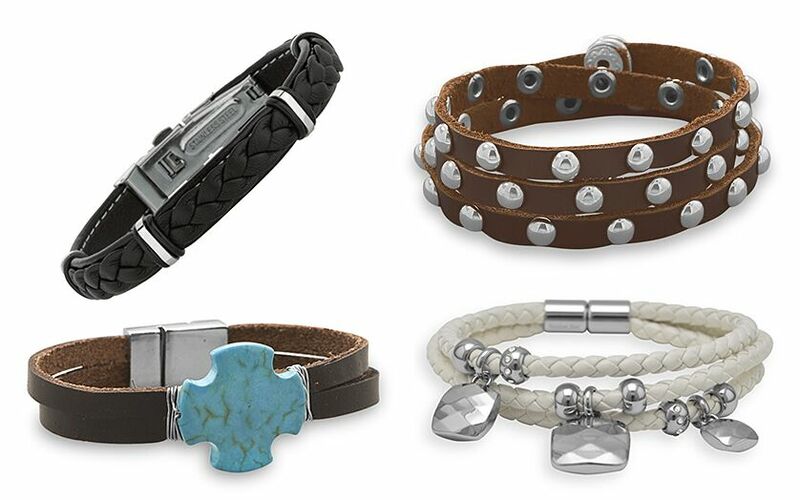 Simply select a type of bracelet you're interested in below to get started. 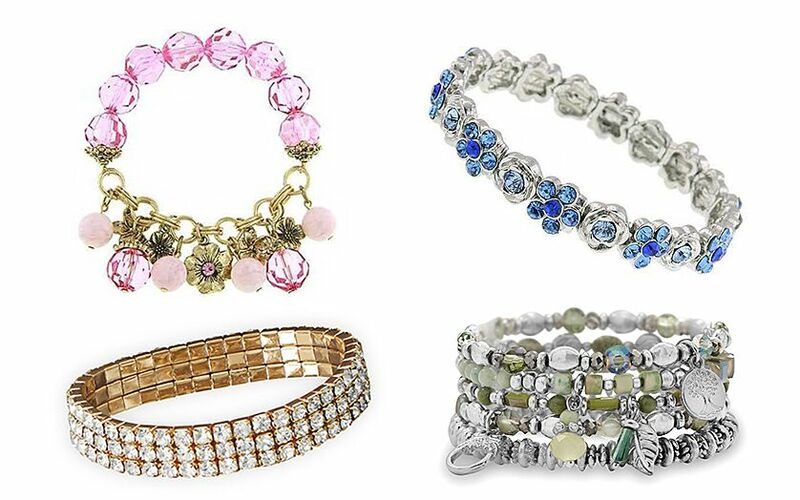 30 day satisfaction guarantee!